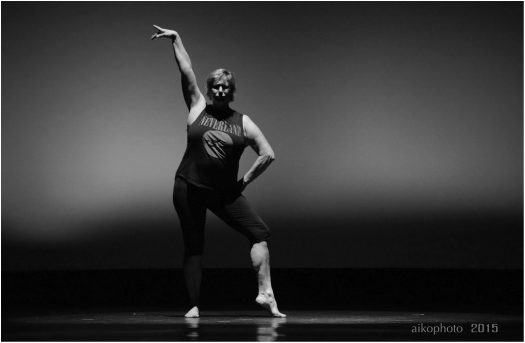 ABOUT US - Dynamics Dance Inc.
Holly is a native of Jacksonville, who has been dancing for over 50 years. She danced for the Junior Ballet Guild of Jacksonville and the Senior Ballet Guild of Jacksonville. Holly also competed in gymnastics at All American Gym, and eventually went on to coach there. She has studied under Robert Barnett from the Atlanta Ballet Company and jazz phenom Luigi. Holly also studied under Brian Foley in Toronto, Canada. She has been offered several positions throughout her career such as dancing for Disney and the Paradise Hotel in the Bahamas. Deanna is a native of Jacksonville. She began dancing at the age of 7 with Holly. She studied under jazz greats Frank Hatchett, and Barry Lather . For the past 22 years, she has been a teacher and choreographer for the studio. Deanna has choreographed hundreds of award winning numbers in jazz, contemporary, musical theater, acro, and lyrical.